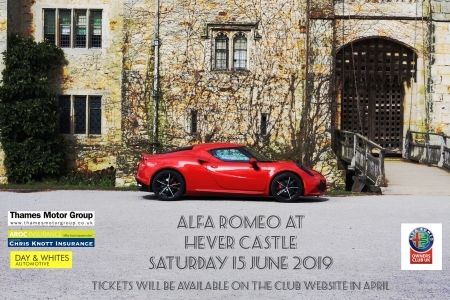 Once again we invite members to join us at Hever on Saturday, 15th June, for a day on the lawns enjoying the camaraderie that goes with Alfa Romeo ownership. Hever offers what, we believe, is a unique setting for an intimate social gathering with its beautiful Italian garden and historic castle as a backdrop. It is a very special place in the South East on the border of Kent and Surrey. After a considerable amount of hassle with hotels, the 2019 tour has taken shape and there are just a few places still available. So far we have 45 cars and 89 people taking part, and the departure date is less than 6 months away. Departing from Dover on 22nd June, our overnight stops will be:- Brussels, Luxembourg, Mulhouse, Lyon, Torino, Milano, Parma (2 nights) Rovereto (2 nights), Milano (2 nights), Basel, Reims, and the last night at Lens before returning from Calais on 7th July. The Pirelli brand is synonymous with prestige and performance, but this doesn’t stop at their products. In 1998, the Italian tyre manufacturer launched the Pirelli Performance Centre (PPC) network to ensure that owners of performance vehicles, such as Alfa Romeos, can feel confident in getting their tyres changed at a location where the very best standards are adhered to. We have discount tickets available for the Donington Historic Festival 2019. AROC will have an infield display area at the SIlverstone Classic 2019. Add £10 for overseas mail if address within EU, or £15 outside. Re-joining members pay renewal rate! Re-joining members are exempt from joining fee and pay renewal rate! Local meetings all over the UK! 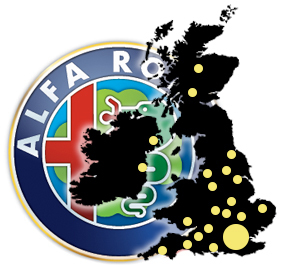 AROC's area sections meet every month at locations throughout the UK. 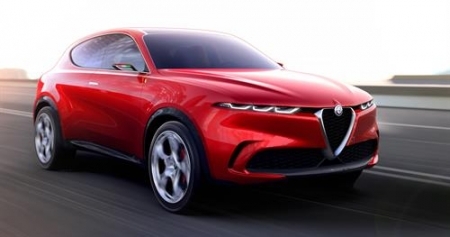 Our model registers are an important source of help and technical advice for every model of Alfa Romeo. The club’s insurance service is designed to help you find the best deal – and that’s more about offering good quality cover at affordable rates than just cheap insurance. A number of dealers, specialists, parts suppliers and our own Parts Service provide discounts for AROC members via our Member Discount Scheme. Full details available on joining. The Club shop is well stocked with AROC merchandise and a range of quality, ladies, gents and childrens clothing. 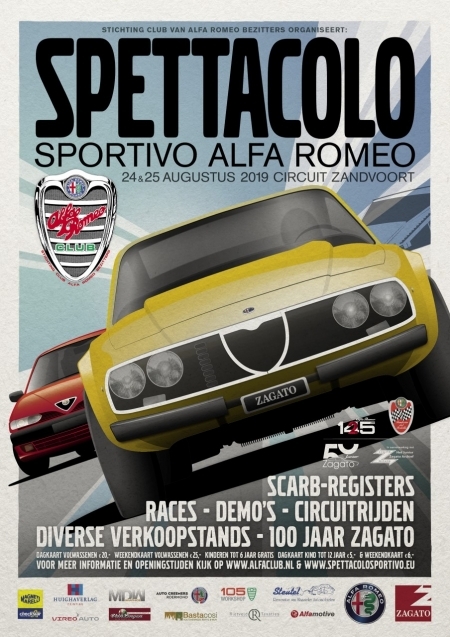 The AROC Parts Service maintains a stock of new, original-stock parts for old and new models of Alfa Romeos. 10% discount to AROC members.